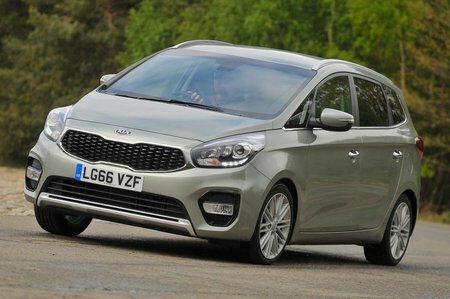 Kia Carens .6 GDi ISG 1 Review and Deals 2019 | What Car? This petrol engine is smooth, even when pushed hard, but feels gutless at low revs. It’s therefore not the best choice if you’re constantly driving a fully loaded car.